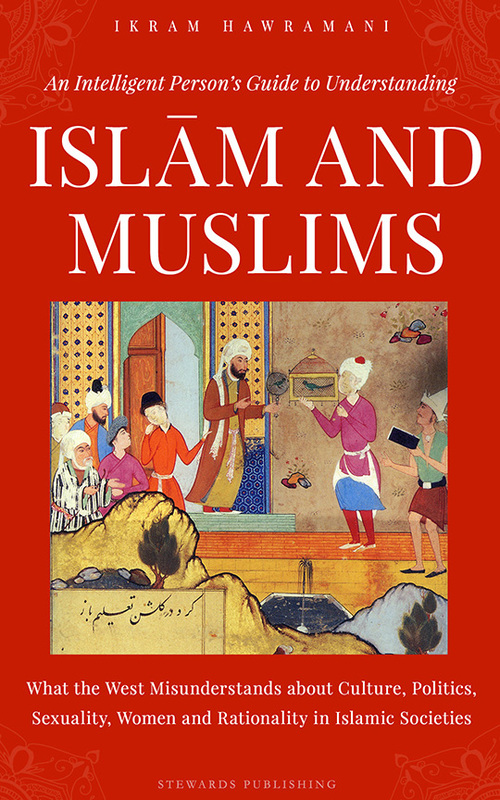 I want to know about the combination of Inaya Irfan…is it good? I want to know about the combination of Inaya Irfan...is it good? 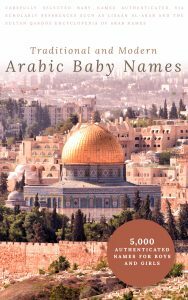 Is Liam, Liham, Lihem a Quranic names or Arabic names? Is Aluf a name from the Quran? I want a boy name from the Quran with good meaning. Is Aluf a name from the Quran? What is the meaning of Zaran and Zunair? What is the meaning of Akfal? What is the Ajar ul Aswad? What is the meaning of Forhan? Is ‘Emir’ an Arabic name and suitable in Islam? 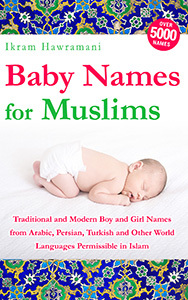 Is the name Eshan a good Muslim name for a boy and what does it mean? 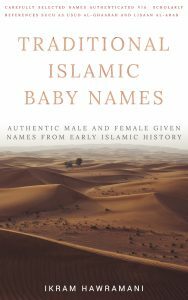 Are Shahan (and Shahana) and Shayan Islamic names for boys? Can I name my baby boy as Deen? Is it Islamic? What word does Enayah or Inayah come from? My daughter’s name is ‘Ayra Eiman’. Is it valid name in Islam? Assalm-o-alaikum! Please tell the meaning of girl name....." Yashfa" and "Kashaf" or "Kshaf"
What’s the meaning of the name Mushfiq? What's the meaning of the name Mushfiq?